The Rhinelander Area Chamber of Commerce is located at 450 W. Kemp Street in Rhinelander. The Rhinelander Area Chamber of Commerce is committed to the advancement of its members and the enrichment of the greater Rhinelander community. To foster relationships that strengthen and support our community. Thank you for your interest in becoming a member of the Rhinelander Area Chamber of Commerce. 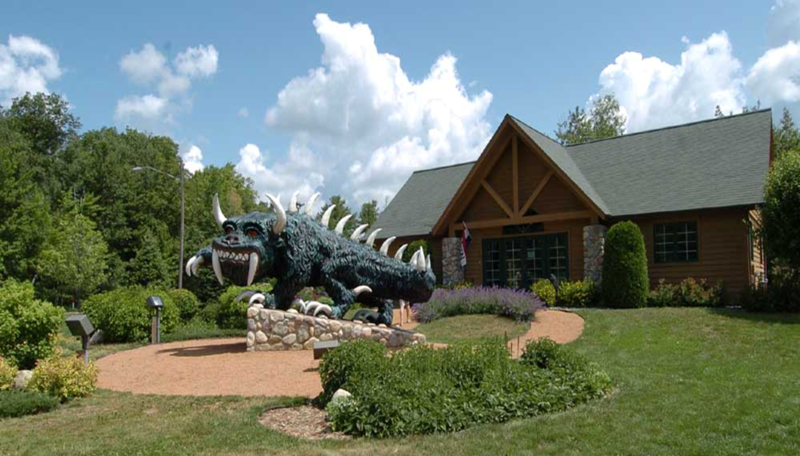 When you become a Chamber Member, you join a group of businesses that invested in the growth of Rhinelander Area. Check out our Member Benefits to see all the great reasons to become a Chamber Member. Here are some FAQs, but if they don’t help give the Chamber staff a call at (715) 365-7464.